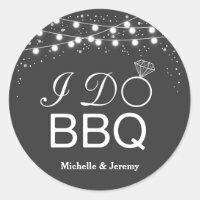 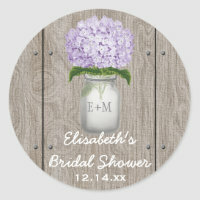 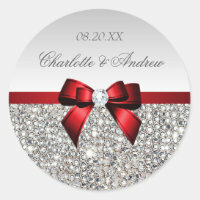 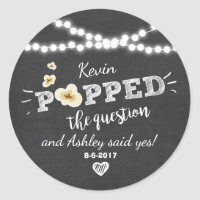 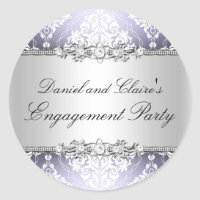 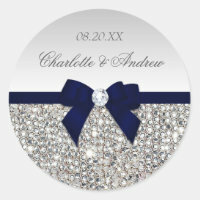 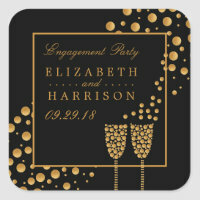 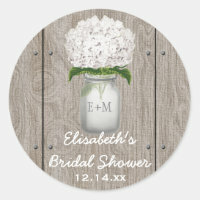 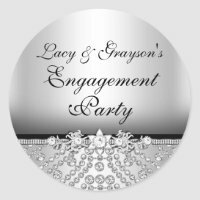 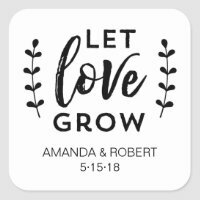 Elegant custom personalized stickers for weddings, or any event, with a beautiful glittery silver printed image sequins jewels, gems pattern, a cute shiny purple printed bow and ribbon and pretty digital diamond bling jewel and purple text on a silver gradient image background. 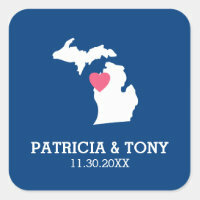 Please note: These are flat printed graphics. 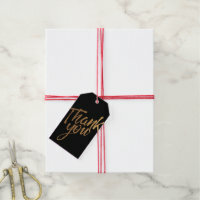 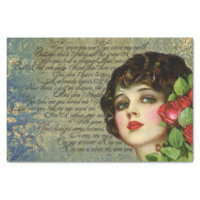 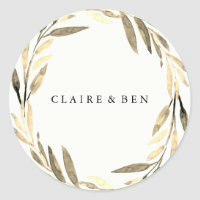 I have matching products to go with these classy glamorous stickers / envelope seals in my store. 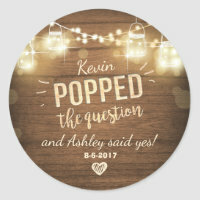 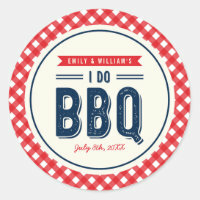 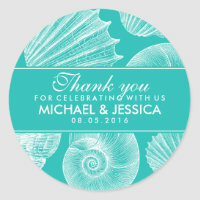 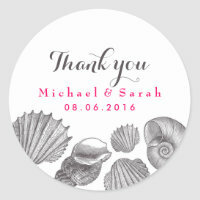 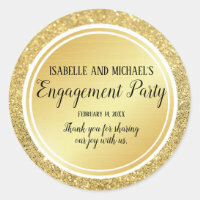 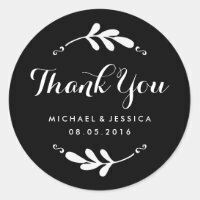 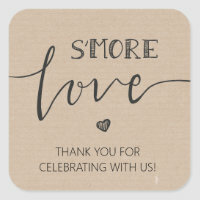 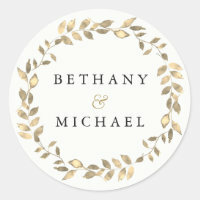 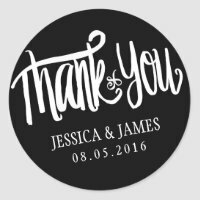 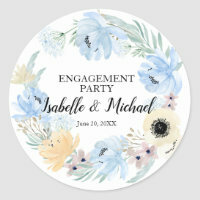 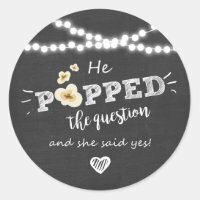 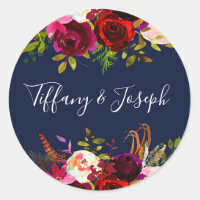 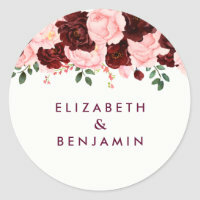 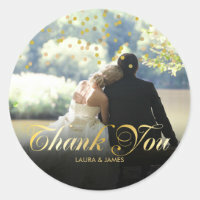 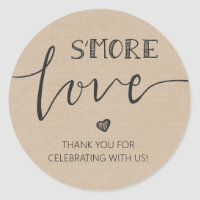 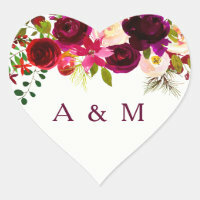 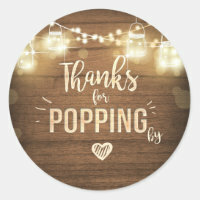 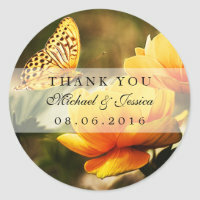 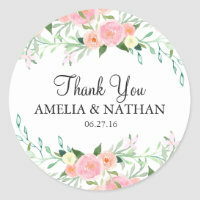 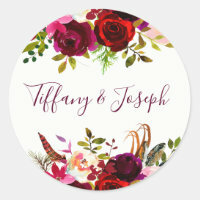 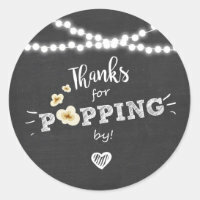 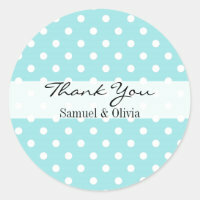 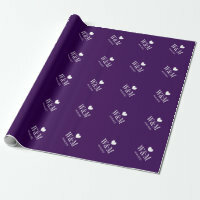 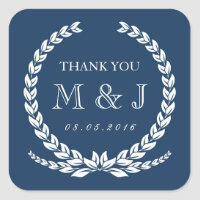 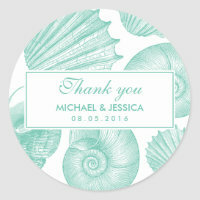 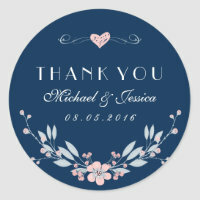 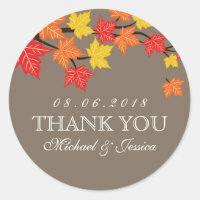 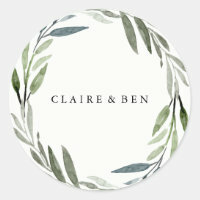 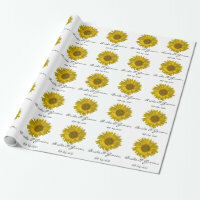 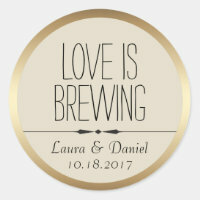 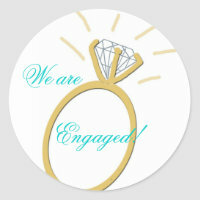 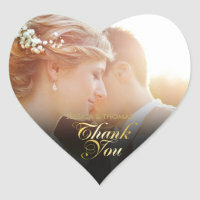 Beautiful, chic, trendy, modern stickers for any event. 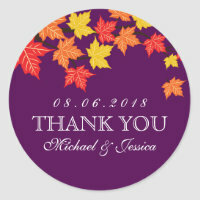 Text, font and color of font can all be customized.